When you think of Blackpool, a few things come into your mind. Fish and chips, sticks of rock, The Blackpool Tower and of course, the Illuminations. They’ve been in operation for as long as most of us can remember and we all have fond memories of visiting them as a child and as an adult. But why do we care so much for them? 1. There’s something so enjoyable about the simplicity of lights. We probably react in a similar way when we see fireworks – the lights are amazing to watch because we’re not used to comprehending light in such a way on a daily basis. Our brains unscramble the lights we see every day, but seeing them in such wonderful colours and patterns makes them seem otherworldly, almost magical. 2. It’s a real family affair. As children, we were amazed by the sights and the sounds of the Illuminations, and it’s something we can’t wait to share with our own children. 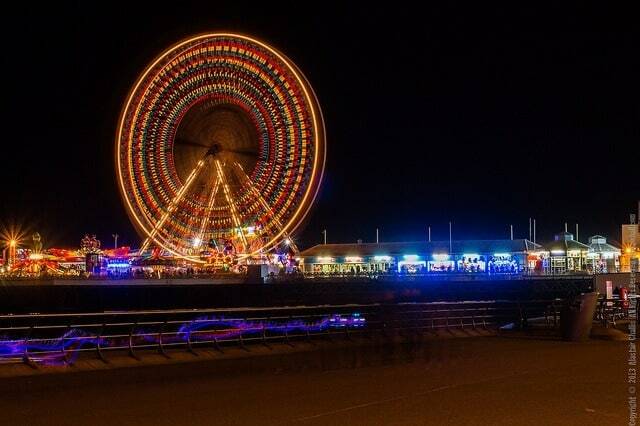 Similarly, you’re never too young or old to enjoy an evening along the promenade, you can drive, walk at your own pace, run or even Ride The Lights; explore the display in whichever way you please. 3. It brings the community together. Whether you’re a Blackpool resident or from The Big Smoke or even overseas, people come from far and wide to see the Illuminations, and it creates a community of happiness in and around Blackpool. 4. It’s an experience that pleases all of your senses. 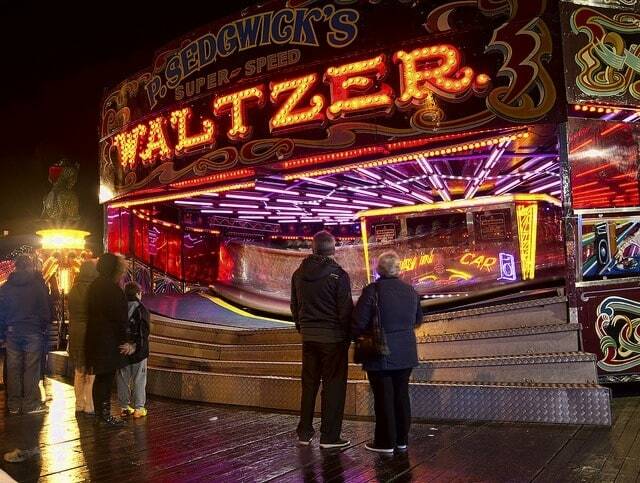 From the beautiful sights, the sounds of the arcades and the lapping of the sea, to the smell and taste of candy-floss and fish and chips and the touch of your loved-one’s hand as you stroll along the promenade, it really is quite an event. If you’re looking for things to do in Blackpool and it just happens to be September, October or November, you’re in luck. It’s an unmissable experience that you’ll never forget.